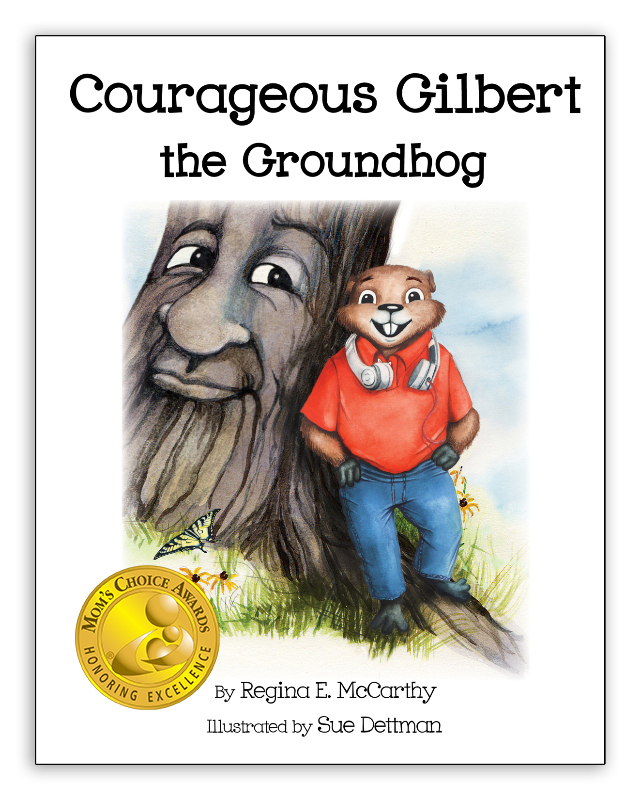 Courageous Gilbert is a groundhog with stage fright, no friends, and a bully out to get him. He meets an Old Oak Tree who teaches him a deep breathing technique to calm his anxious body. By practicing what he has learned, Gilbert can confidently present his rock collection to the after-school club, make a new friend, and stand up to the bully. The award winning book features Dr. Andrew Weil’s 4-7-8 breathing exercise to help kids think about a situation before they react, reduce tension, and fall asleep more easily. 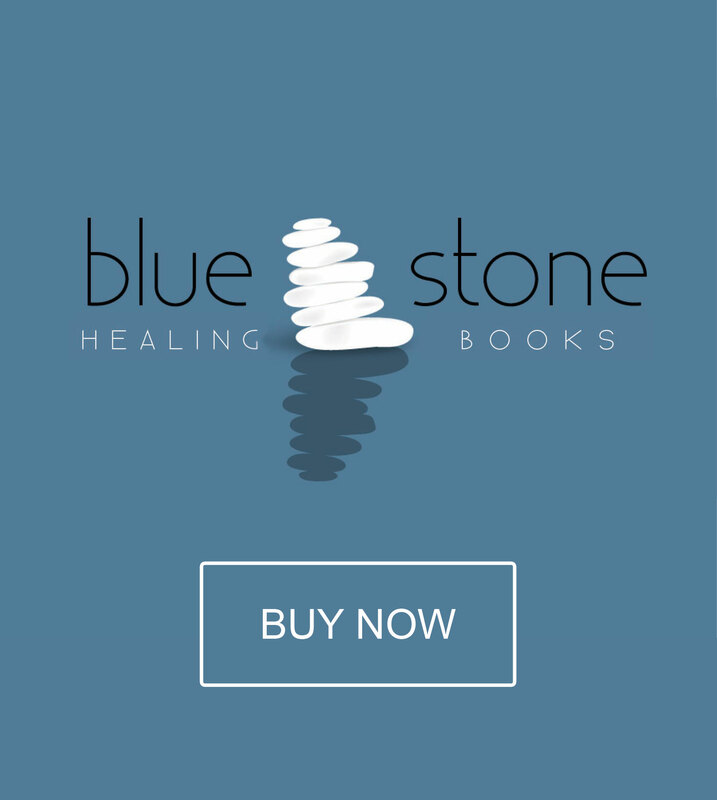 This book also teaches readers how to feel and express their emotions, identify trauma held in their body and release it to prevent or treat shock. Doing these techniques empowers the reader to stand up for themselves, and feel awesome! 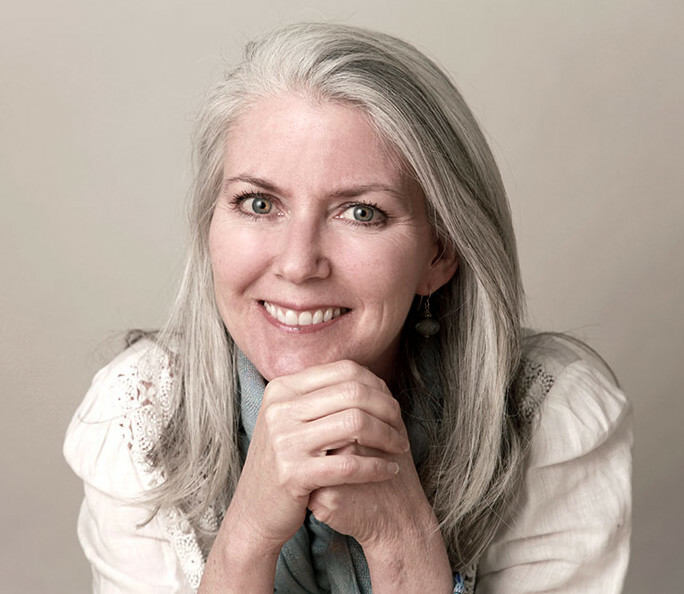 "Psychotherapist Regina E. McCarthy has written an amazing book to inspire children and adults with the wisdom of breath, awareness and self expression - an absolute gem which provides a practical solution for even minor P.T.S.D." Delightful and wise! This book is a true gift and blessing for children and their parents. It will serve readers into adulthood as self-soothing tools are learned from Gilbert's experience — transforming energies that could have limited his future success and enjoyment of living. A warm, heart-opening, inspired book. "As breathing is the access point to emotions, this book is a great introduction to breathing for healing and wholeness. Regina teaches children of all ages the importance of using their breath to slow down, stay connected to themselves, and know how to respond to life’s circumstances. " "This book is a breakthrough in medical thought for both its elegance and simplicity. Breath work is a critical element in healing, accessing the subconscious where the beginnings of all chronic disease hides. Breath work integrates seamlessly with cranio-sacral Osteopathy and should be taught in all medical institutions. Congratulations Regina, a wonderful book." Interested in having Regina teach or speak at your event? No Hurts, Stick Together and Have Fun!